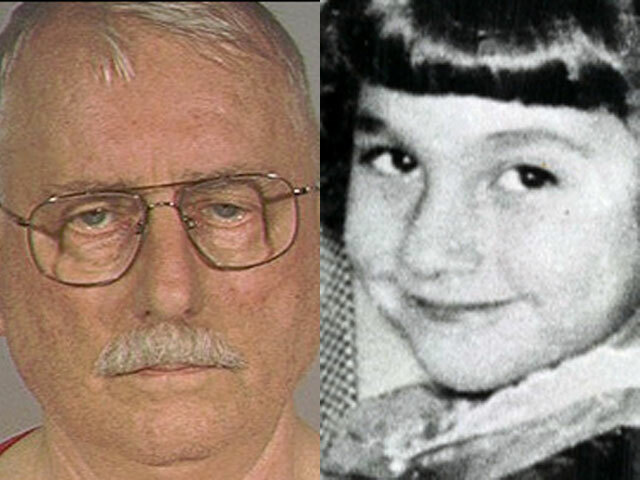 SYCAMORE, Ill. --A 76-year-old man from Washington state who a prosecutor says was wrongly convicted in the abduction and killing of a 7-year-old Illinois schoolgirl in 1957 will be released from prison, a judge ordered Friday. McCullough, in handcuffs, appeared shaken by the judge's decision at first, rocking back and forth, then taking a deep breath. Family members behind him hugged and cried. Moments later, McCullough looked back and smiled broadly. On the other side of the room, Maria's brother and sister displayed little emotion as the hearing ended. Brady said McCullough would be released Friday. The judge pointed to several factors in his decision, including records that support McCullough's long-held contention that he was about 40 miles away from Sycamore when Maria was abducted. That evidence included newly discovered phone records. It wasn't clear until the last minute the Brady would rule as he did. "Rest assured I am not trying this case ... You will not hear the words, 'Mr. McCullough is guilty' or 'Mr. McCullough is not guilty' coming from my mouth." Brady's ruling was prompted by a six-month review of evidence conducted by DeKalb County State's Attorney Richard Schmack after the 2012 conviction. Schmack concluded that McCullough could not have killed Maria. Schmack said newly discovered phone records proved McCullough had, as he long-claimed, made a collect call to his parents at 6:57 p.m. from a phone booth in downtown Rockford - which is 40 miles northwest of where Maria was abducted between 6:45 p.m. and 6:55 p.m. Her family remains convinced that McCullough is guilty and have sought the appointment of a special prosecutor in an attempt to keep him behind bars. Maria's brother, 70-year-old Charles Ridulph, still lives in Sycamore and has said in recent weeks that his family feels let down by the state prosecutor's office about-face.